LOCATION, LOCATION, LOCATION. 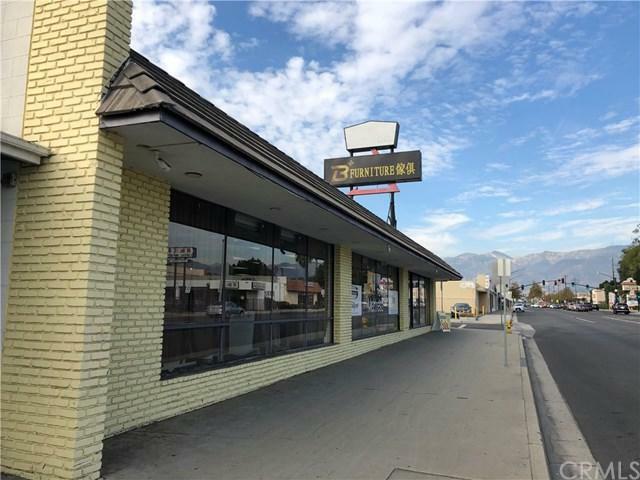 A RARE HARD TO FIND CORNER STREET FRONT ZONE C1-R3 WITH LOT SIZE 15,011 SF IN THE HEART OF SAN GABRIEL BETWEEN MISSION DR. AND VALLEY BLVD. 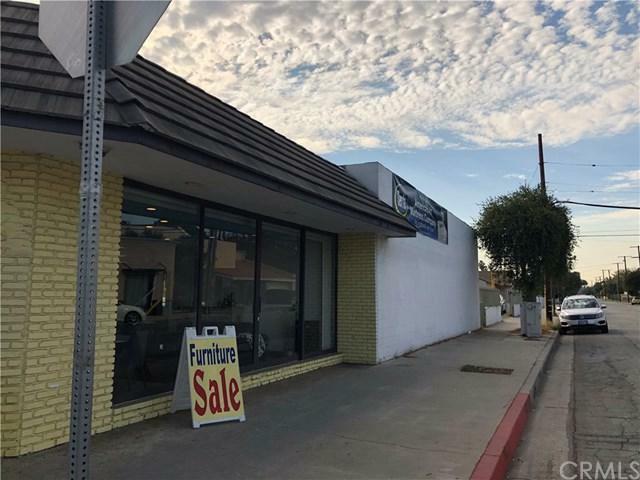 CURRENT TENANT IS A FURNITURE STORE. LOCATED ON A BUSY TRAFFIC BLVD. WITH HIGH VISIBILITY, 100 FEET STORE FRONT & HIGH STORE SIGN. PERFECT FOR STORES ,MEDICAL OFFICES, PHARMACY, PROFESSIONAL OFFICES, AND EVEN RESTAURANTS. IT COMES WITH 8,031 SF RETAIL / OFFICE BUILDING AND AN EXTRA 1,140 SF STORAGE / WAREHOUSE AREA. PROPERTY IS CURRENTLY BEING RENTED TO A FURNITURE STORE FOR A DECENT INCOME. 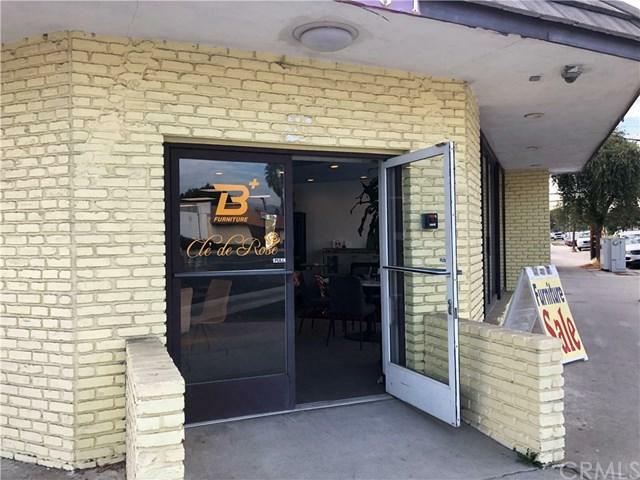 A GREAT OPPORTUNITY FOR BUSINESS OWNERS OR INVESTORS FOR DEVELOPMENT AND POTENTIAL MIXED-USE.